What happens when two old schoolmates meet up again? 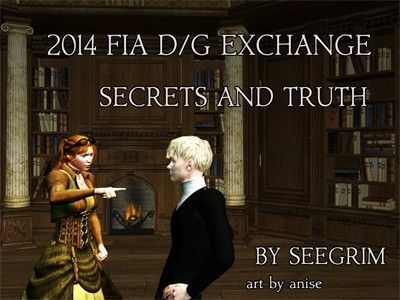 A Ministry election finds Draco and Ginny positioned against each other once again. Mutual deprivation pushes Draco and Ginny to strange new things. Ginny's got a secret - or perhaps more aptly described - a bad habit. Will she be able to break it? Or will she end up wanting more? Ginny and Draco exchange Christmas Stockings. Fluff abounds. Bummed out after reading DH? Need a D/G fluff infusion? Spoiler-free. Draco and Ginny commemorate a new beginning.